Author Annie Highwater is a long distance runner, health and wellness advocate and a fanatical researcher of behavioral science, family pathology and concepts of dysfunction and conflict. Annie resides in Columbus, Ohio where she has worked in the insurance industry. She also enjoys writing, yoga and visiting her son in Southern California as often as possible. 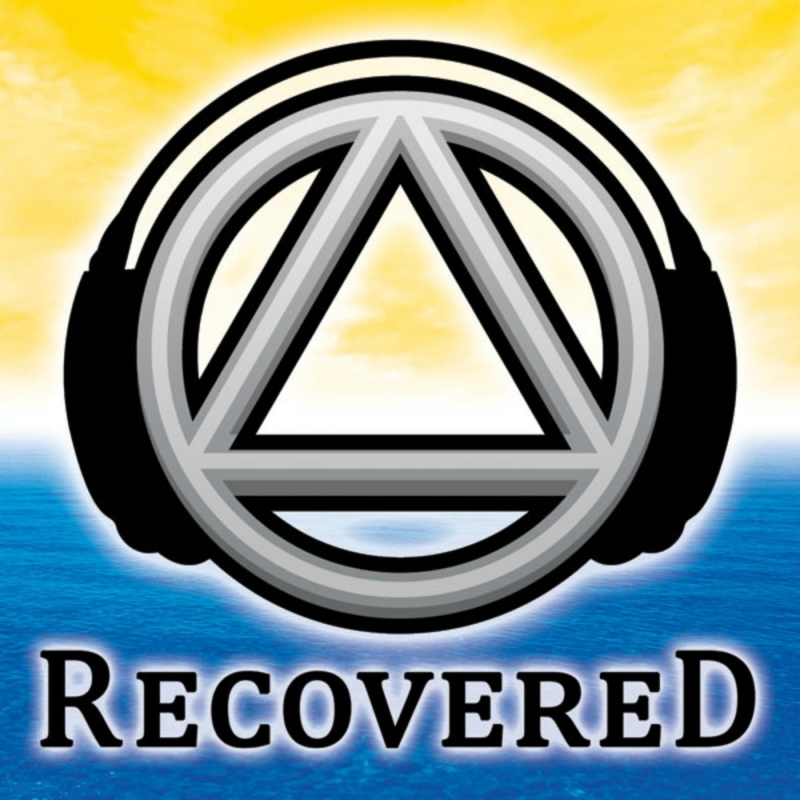 As you know Annie, the Recovered Podcast is intended to be a support for those of us in 12-step recovery program. Before your experience with your son, did you know anyone who had struggled with addiction? Did you know anything about recovery before Elliott? Your new book is Titled “Unhooked”. A mother’s story of Unhitching from the roller coaster of her son’s addiction. Annie, your memoir starts with your experiences of life in a grossly neglected home. But in the book you share how those experiences both helped and hindered what would be the hardest, most heartbreaking, challenge of your life– your son’s addiction to opiates. You say these experiences have been illuminating. What do you mean by illuminating? Elliott is your son, tell us more about him. Does alcoholism run in the family? Were you familiar with recovery programs before Elliott? You don’t have chapters, you have rounds. Tell us about some of the boxing quotes you included. Are you a boxing fan? How did that affect your journey with Elliott? It doesn’t sound like you felt safe growing up, how did that affect your parenting style? Tell us about your grandparents? What was the circumstances of you becoming pregnant? Did you grow up with religion? Tell us about your relationship with your mother. How did you find out about Elliott’s addiction? How did you learn about the disease concept of addiction? What type of help did you think you needed at the beginning of Elliott’s disease? What actual help did you need? Tell us about stigma, secretes, shame, blame, did you experience these things? Tell us about Elliott’s recovery process. What were some of your fears? Tell us about the 3 c’s. What did surrender look like for you? How did you unhitch yourself from Elliott’s addiction? Do you ever hitch yourself back on? What would you say to a parent that suspects their child is experimenting? What would you say to a parent who suspects their child has a problem? Did you find others who were going through what you went through? How did you select your pen name Annie Highwater? What was the #1 thing that held you back in writing this book? What is the best advice you ever received about writing this book? What is something that is working in your life right now? What is the best book you have read on recovery? What would you say to the parent who is struggling with their addicted child? How can people get the book? How can listeners contact you? Annie, thanks for joining us in the studio.